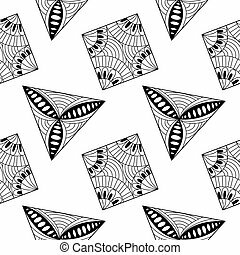 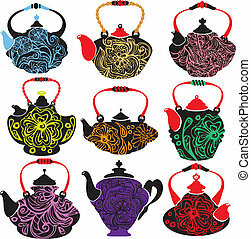 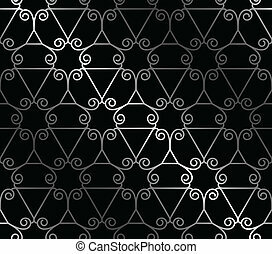 Scalable vectorial image representing a seamless background with abstract ornament. 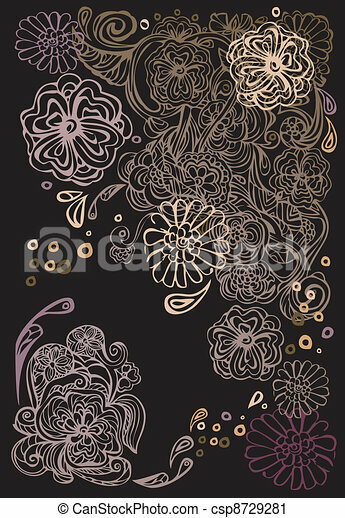 Seamless background with abstract ornament. 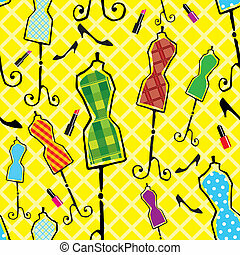 Cover, wrapper, fabric, textile. 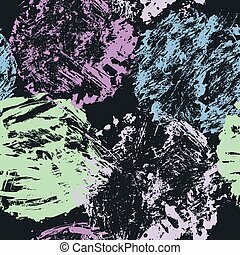 Background with abstract ornament. 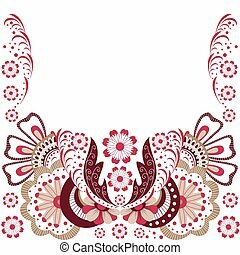 Template for invitation or greeting card. 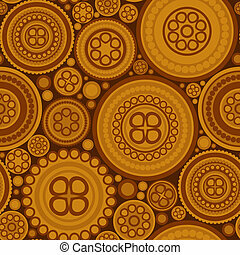 Seamless pattern with brown dotted circles - abstract background. 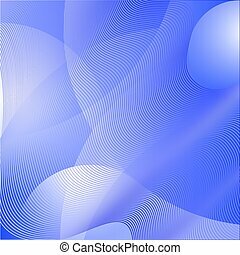 Seamless abstract background. 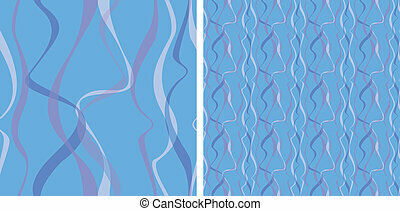 Strip waves pattern. 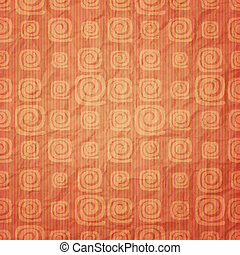 Seamless background with colorful sewing buttons. 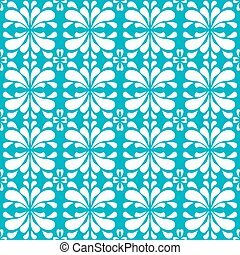 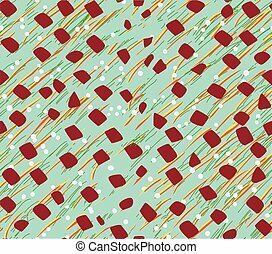 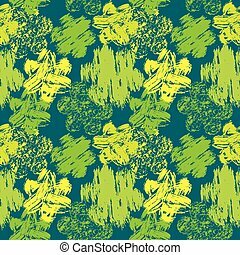 Seamless abstract pattern with grunge colorful flowers on green background. 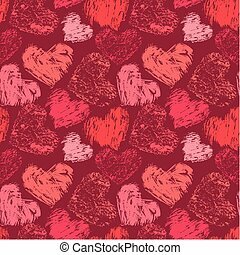 Seamless abstract pattern with grunge colorful hearts on red background. 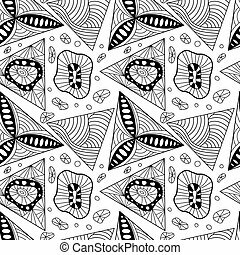 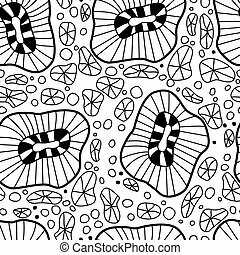 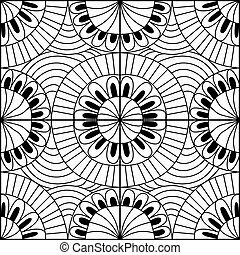 Seamless abstract pattern with grunge colorful circles on black background. 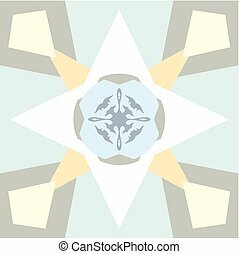 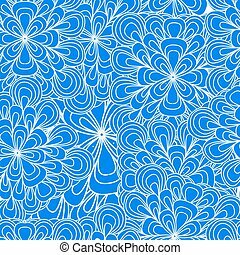 Seamless abstract pattern with grunge colorful stars on light blue background. 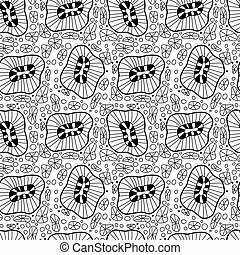 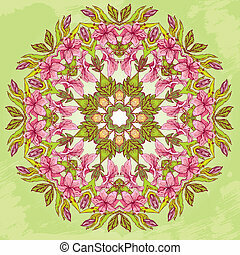 Round pattern - abstract floral background with hand drawn flowers - tiger lillies. 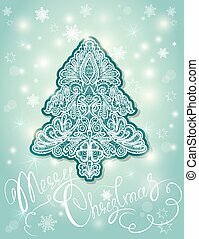 Christmas and New Year Element - abstract fir tree - floral lace ornament on blue background. 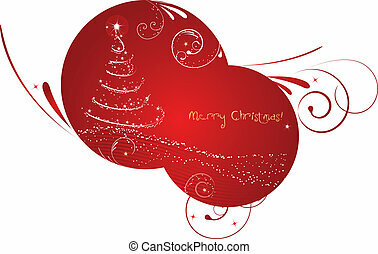 Holidays card with handwritten calligraphic text. 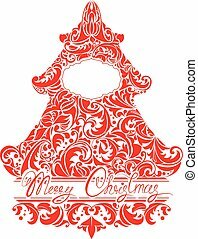 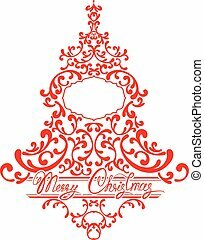 Holidays Card with abstract xmas fir tree - red floral lace ornament, frame and handwritten calligraphic text Merry Christmas, isolated on white background. 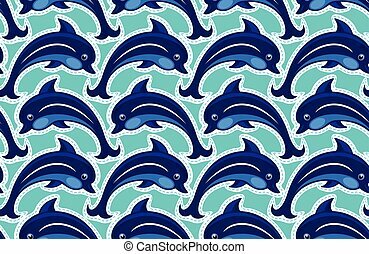 Seamless pattern with dolphins - ornamental background. 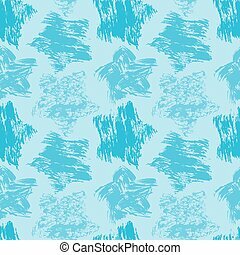 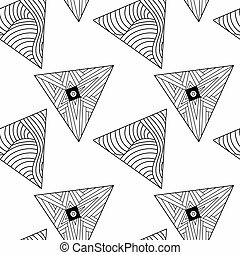 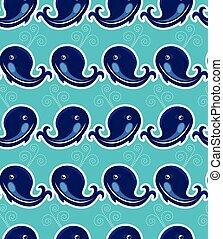 Seamless pattern with whales - ornamental background.